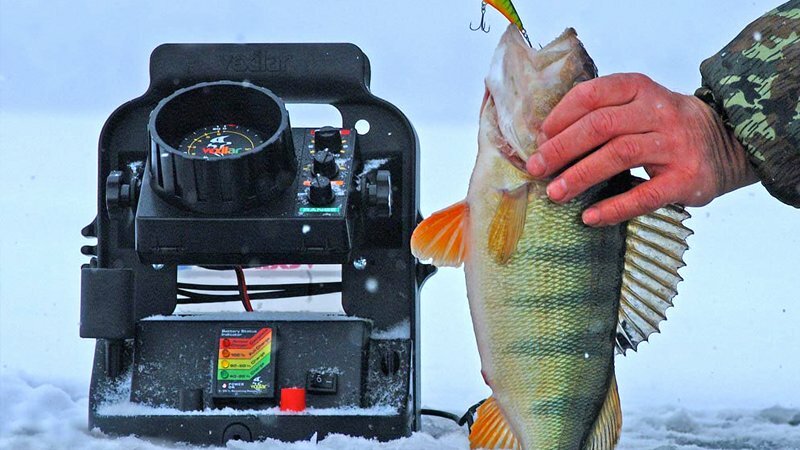 Installing your fish finder correctly is necessary in order to assure you of quality performance. You should commit some time to doing this properly. It may take you longer in order to do so, but this is just a little price to pay in order to have a great time fishing in the future. 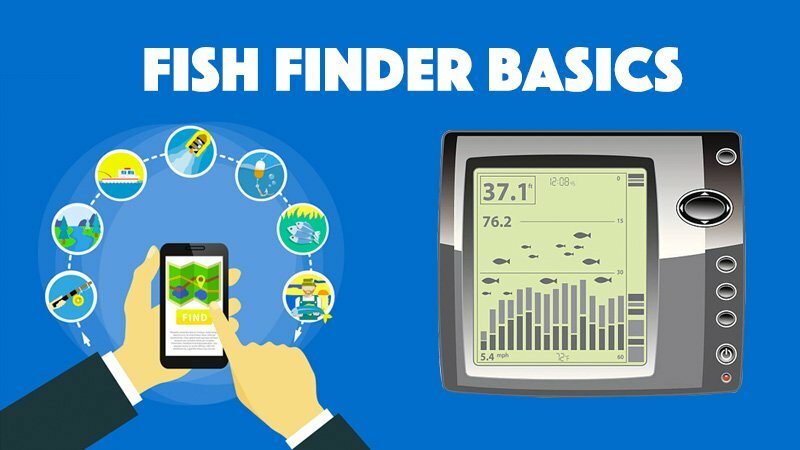 Big Question: How to install a fishfinder? 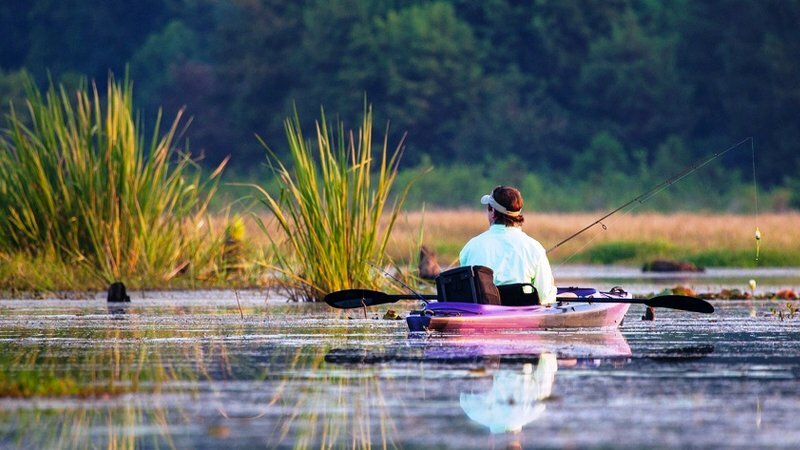 Here are the steps that will help you in fitting your fish finder properly. This may be the most critical of all the steps in the fish finder installation process. 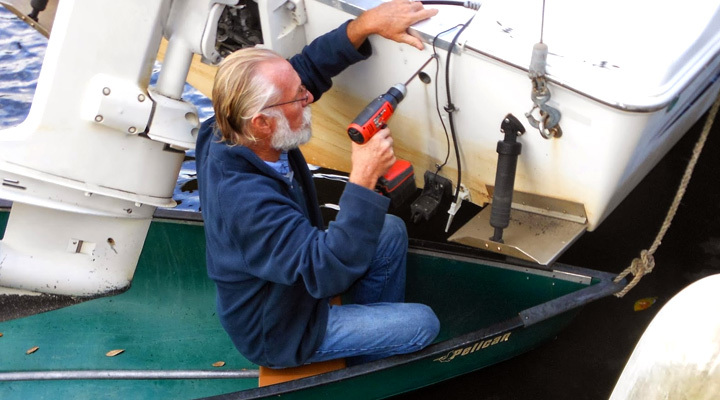 More often than not, a transom mount transducer is very easy to install on to a boat. You can actually do it at home or in your garage. All the tools you may need can be found in a toolbox inside your garage. However, if you are going to use a thru-hull transducer, it may be smarter for a professional to do it. This is because its installation is a little bit more complicated than usual. It may involve cutting a hole at the surface of your boat. One wrong move and everything shall falter. There are people who would tell you that it is better to find a place for your fish finder to be installed before fitting in the transducer. But if you think about it logically, this should not be the case. The transducer should only be installed at the transom; nowhere else. Once fitted in, try looking how far the wires of the transducer may go. Since the fish finder can be moved around, it can be installed anywhere. Maybe, just about where the wires of the transducers end. When fitting a transducer, you should consider an area which is constantly submerged in the water. If it is not, then it will not function properly and it defeats its primary purpose and that is to detect areas where you can find bigger fish to catch. You should consider that the transom should be smooth enough for the transducer to be fitted in. The location should also be at least 12 to 14 inches away from the propeller. This is to avoid any bubbles from interfering with the signal. You should remember, the more turbulence that the transducer is experiencing, the more interference there is to its signal. You should also take into consideration the position of the transducer when the boat is being trailered. It should not bump around too much and it should remain perfectly horizontal. It is important to make sure that the unit functions and that there are no defective wires in the bundle. In this regard, it is smart to do it while you have not bolted it yet. This is in order to avoid any kind of pulling among the wires. The pulling motion may cause the sealant to lose, thus, posing a danger to everyone on board. There is also the likelihood of the transducer being damaged. If the wires are too long, never cut any of it. Instead, try tying them together or clamping them near the unit. It should not be near the transducer. Remember that cutting the wire can lead to losing any kind of grant for your insurance. It should be noted that the wires are not to be run with the wires of the engine or the cables of the VHF. This can cause interference in the signals, thus, causing a poor performance on the unit’s part. Once the transducer’s potential location has been established, place a block of wood on it. Use an epoxy or some strong glue to make it stick. Give it some time to dry. Using epoxy will help in avoiding drilling holes through the boat. It prevents you from making any risky moves which might cause accidents in the future. Once that is done, place the transducer over the block of wood and mark position of the holes. This is where you will be drilling through the block. It should be just enough that it will not reach any part of the boat. However, if you choose to install the transducer directly on the boat; you may do so. You just have to mark the two holes with a pencil. This is where you will be drilling the holes necessary for fastening the transducer on the boat. Do not forget to apply the sealant right after. This material is to make sure that no water shall leak through the holes which were drilled. If any does leak, that will become a problem. And even when using a separate piece of block, it is still a good move to apply the sealant. This is just a precautionary measure. This is to ascertain that no unforeseen events happen during the fishing trip. Since you know now how to run the wires, it is time for the actual running. There are two ways to make do this. You can either choose to run it above the transom or drill a hole through it. If you decided to drill a hole, make sure that it is way above the level of the water. It is also smart to clam the wire every 18 inches of it. This is to avoid causing the wires to move around too much. It should also be noted that the fuse should not be removed. Removing the fuse causes a power surge that can fry your unit. If it is not installed with the unit, it is wise to do so. Leave the terminal disconnected. Find the best material which can be used as you see fit. By this time, you are almost done. All that is left to do is to mount the fish finder. It can be placed anywhere on the boat. However, if you have a dashboard on your boat, then it is good to buy an in-dash mount.